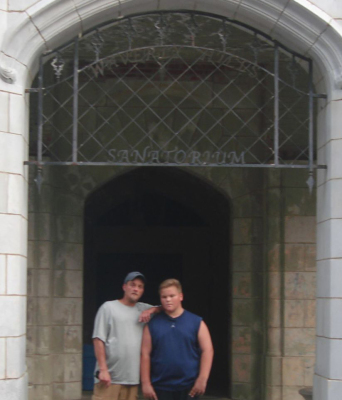 I enjoy doing paranormal investigating with my dad in his group. I learn a lot about the history of places we investigate. I get to learn how to use cool equipment, and we get some good evidence. I may be the youngest of the group, but I enjoy being a part of the team. And my favorite place I've been to so far is Waverly Hills, it was so cool!